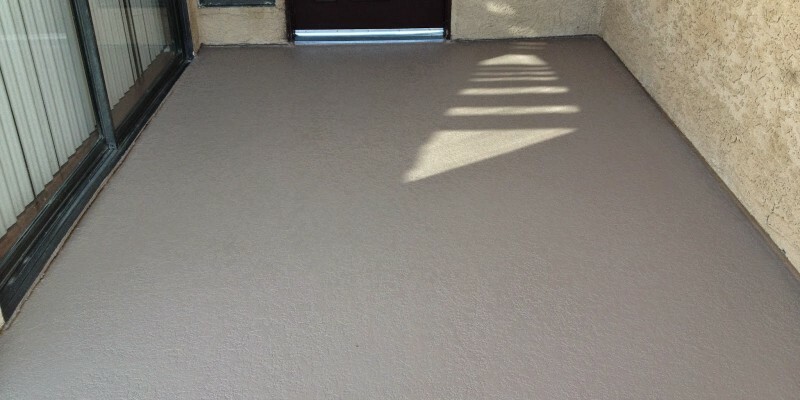 If you’re wondering what the difference between Desert Flex and Desert Crete is, it’s simple. 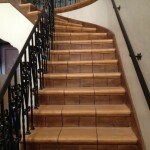 Desert Crete is a complete 6-7 layer system from the plywood up to final color. It is commonly used in new construction, but can also be used in cases where a deck in bad condition has resulted in water intrusion and damage to structural components or plywood. 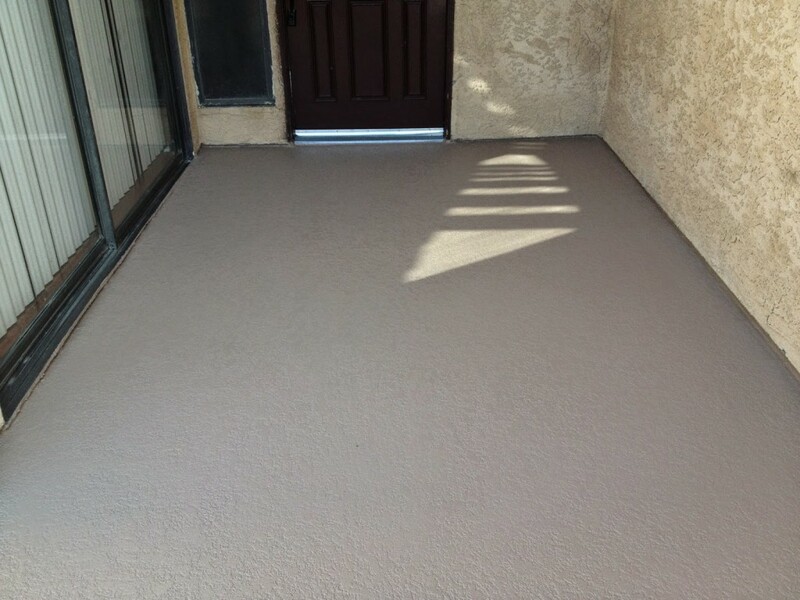 Desert Flex is a 4-5 layer system that is applied over an existing decking surface in decent condition, for example a flaking coating. 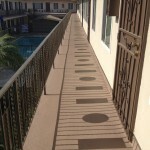 The damaged sections of deck are pressure washed or scraped away, cracks are repaired, before the coating is applied. 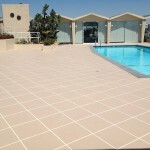 It maintains many similarities with Desert Crete without requiring a full tear-out. Flex is often used in conjunction with Magnesite. A variety of colors, patterns, and textures are available. Check out Services for color charts. These systems are perfect for your apartment building, condo, duplex, or townhome because they’re both reliable and industry-standard. Desert Crete is also 1-hour fire rated, which means that if the unthinkable should happen, the coating will resist fire for an hour. 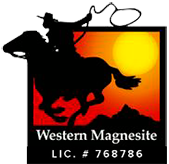 For more information, visit our website at www.westernmagnesite.com or give us a ring at 800-986-4164 to schedule an estimate. We’d love to hear from you!